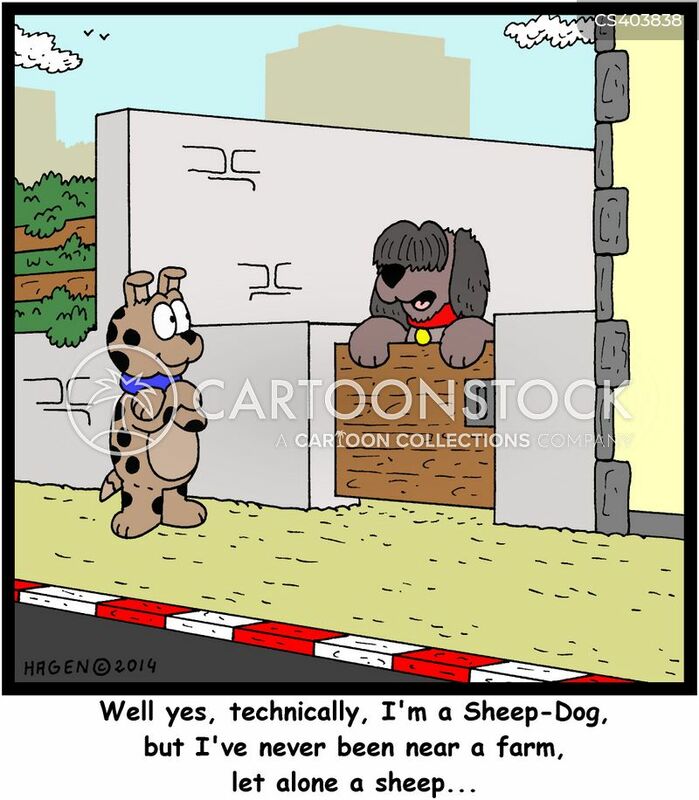 Shall we go into the pen? 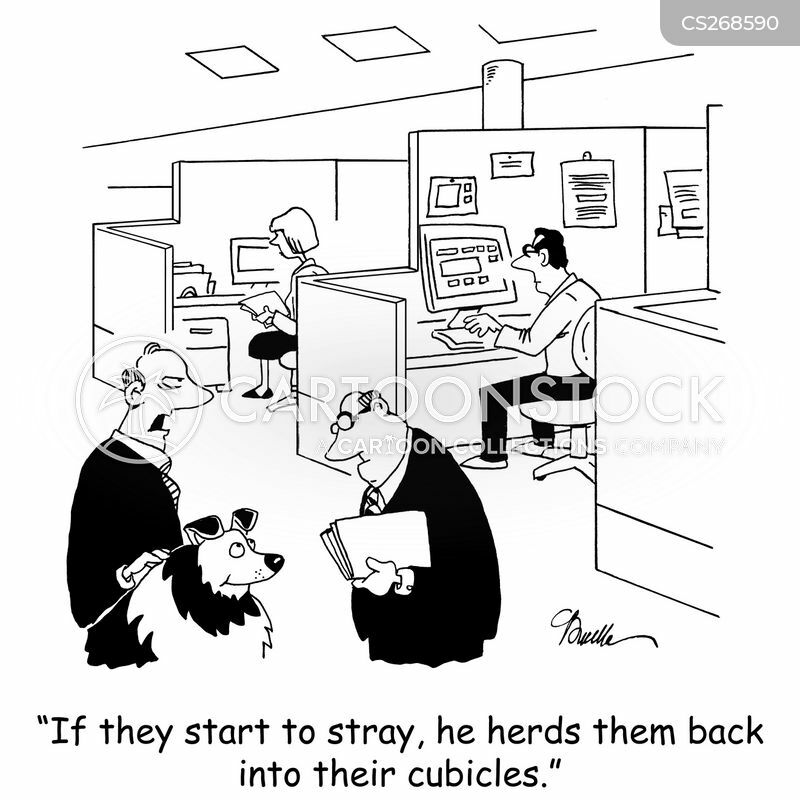 Or stay here and annoy him for another 10 minutes? 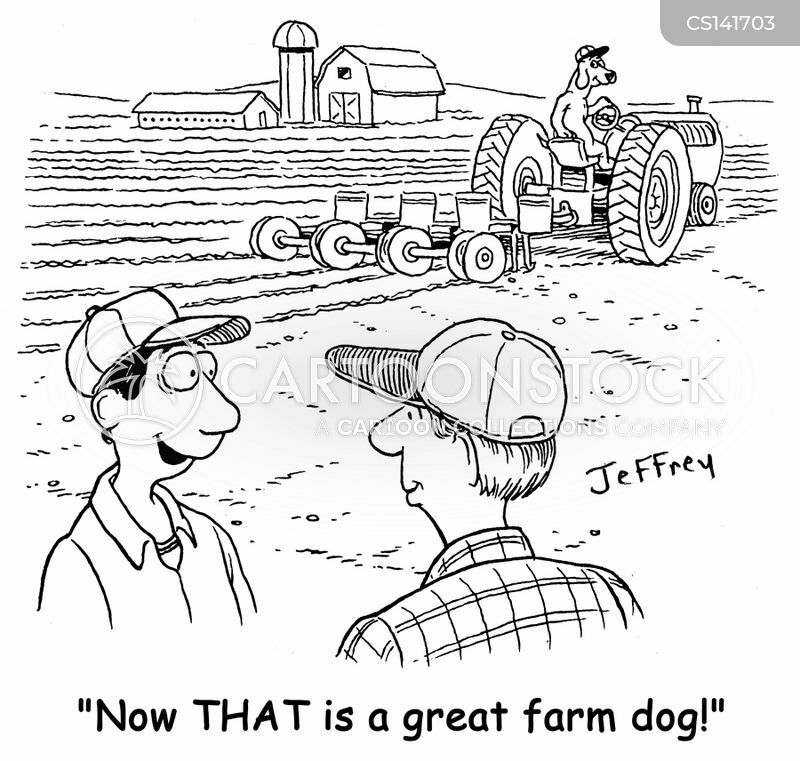 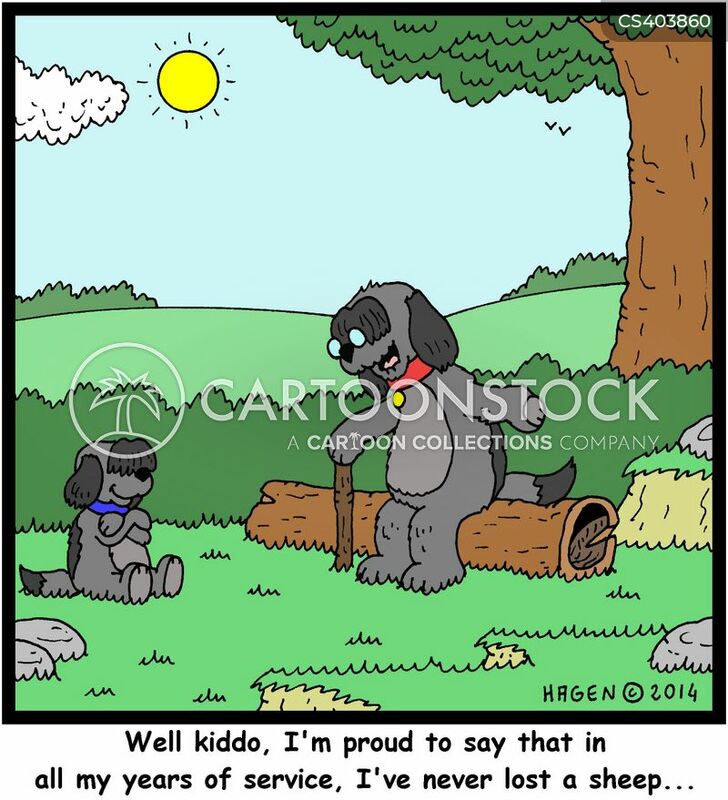 "Now THAT is a great farm dog!" 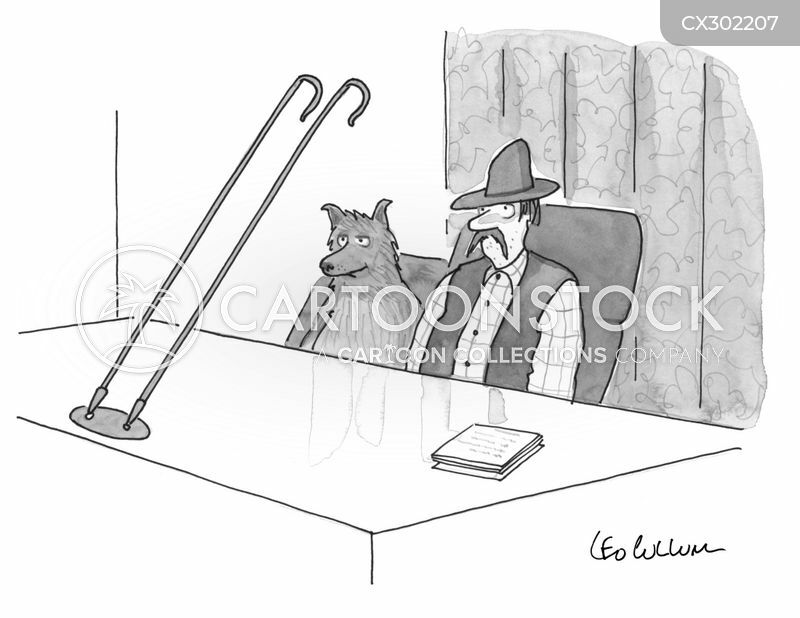 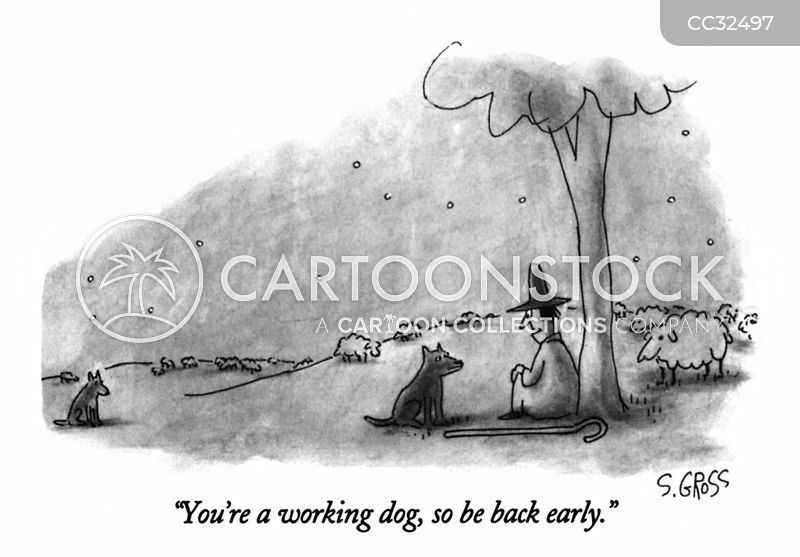 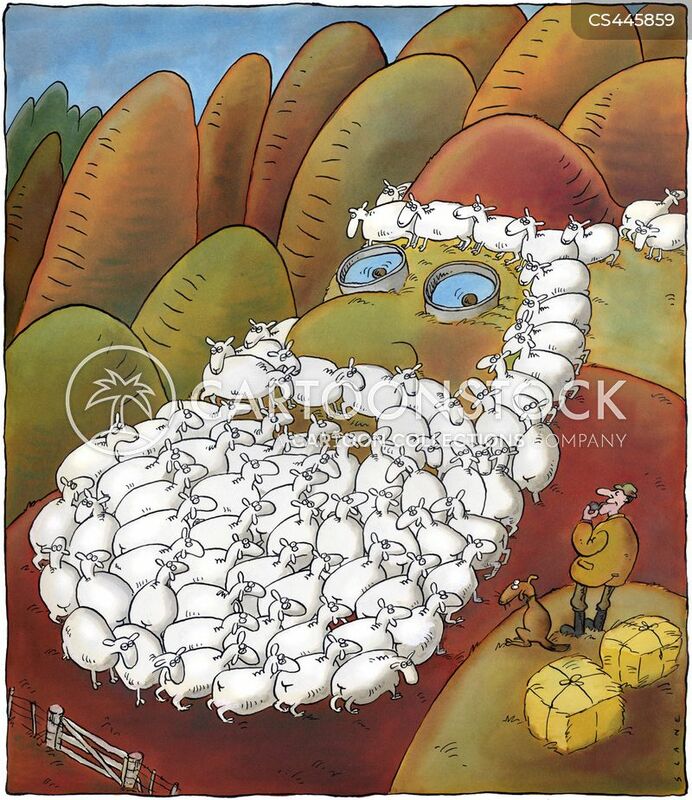 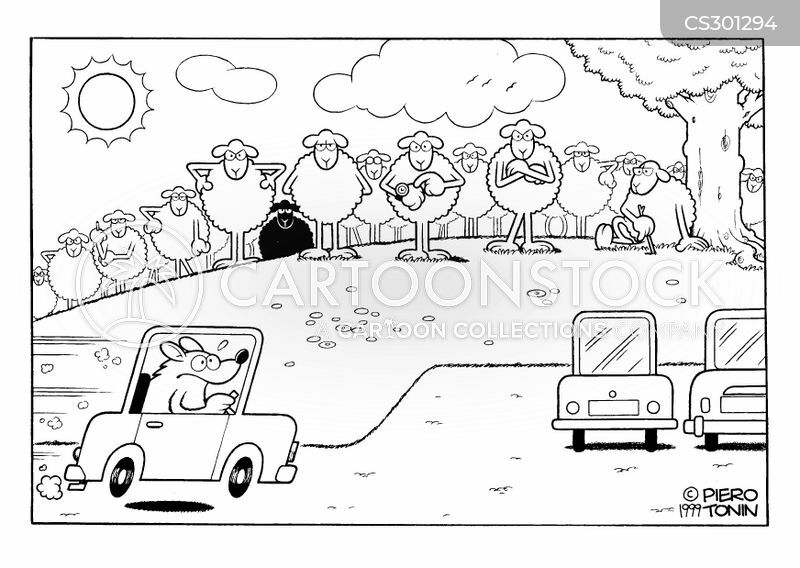 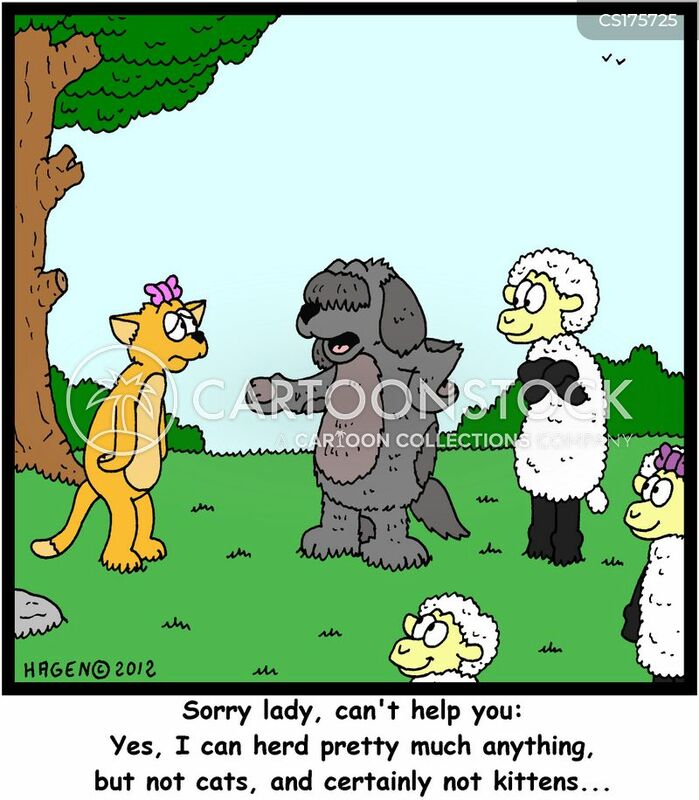 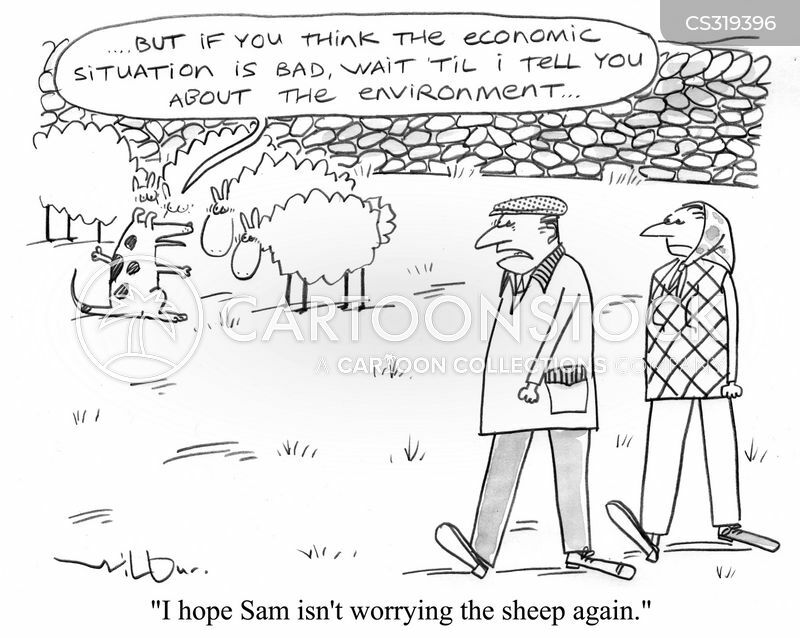 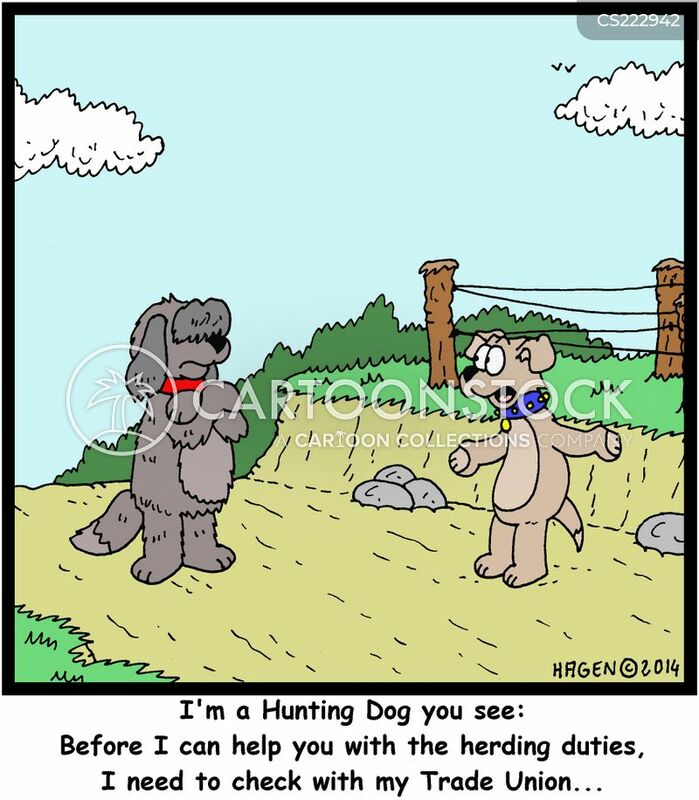 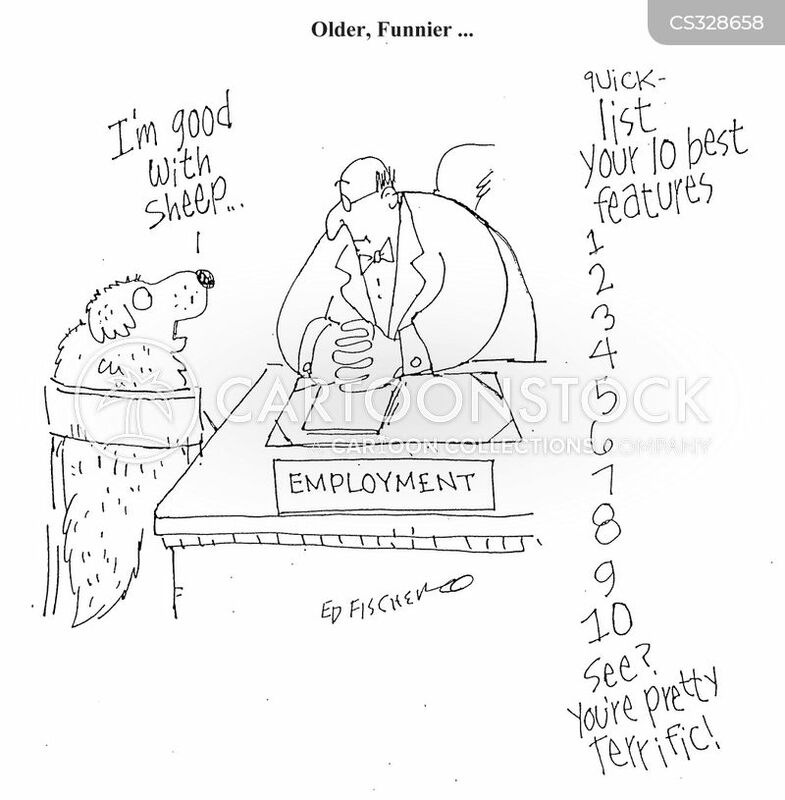 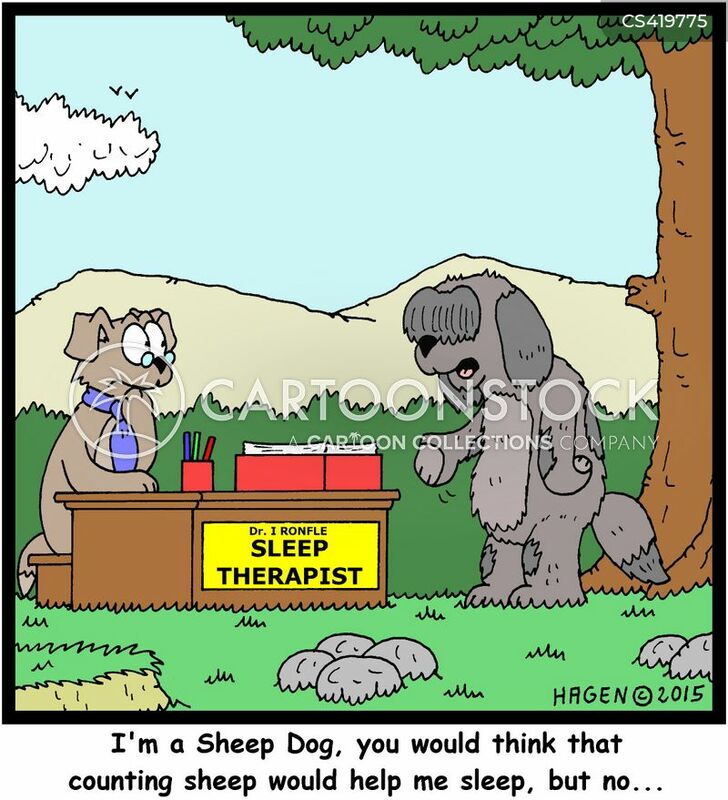 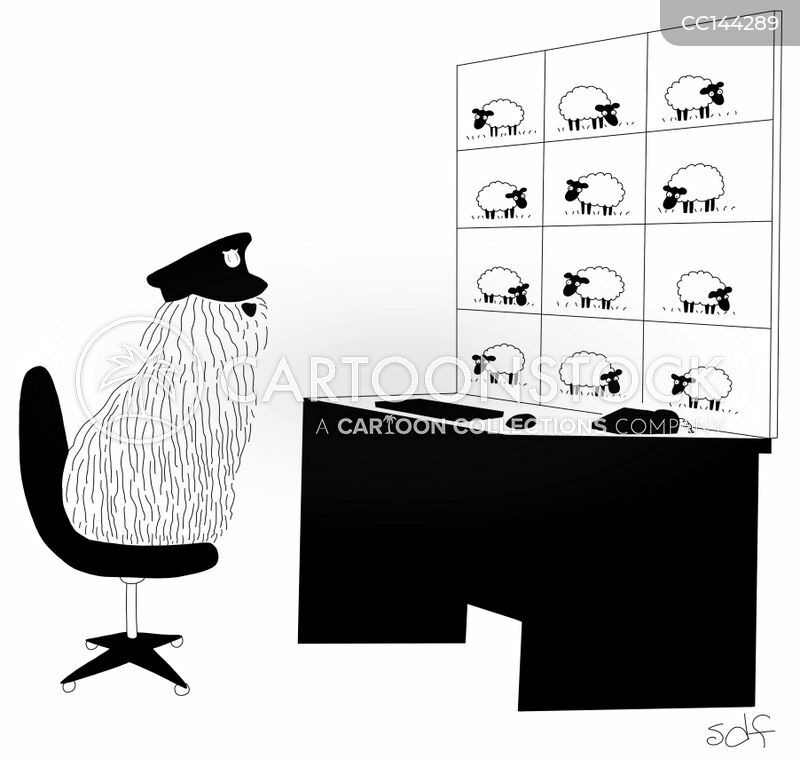 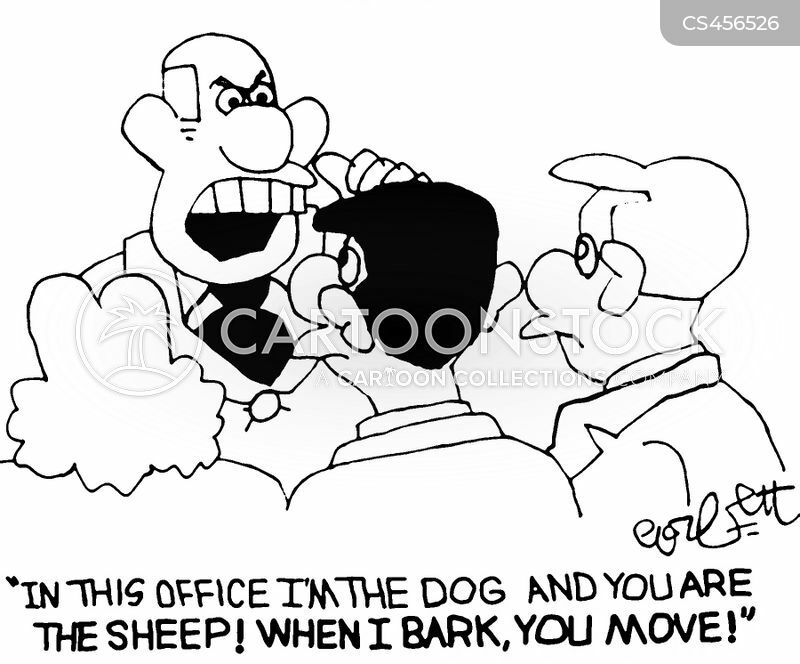 "In this office I'm the dog and you are the sheep! 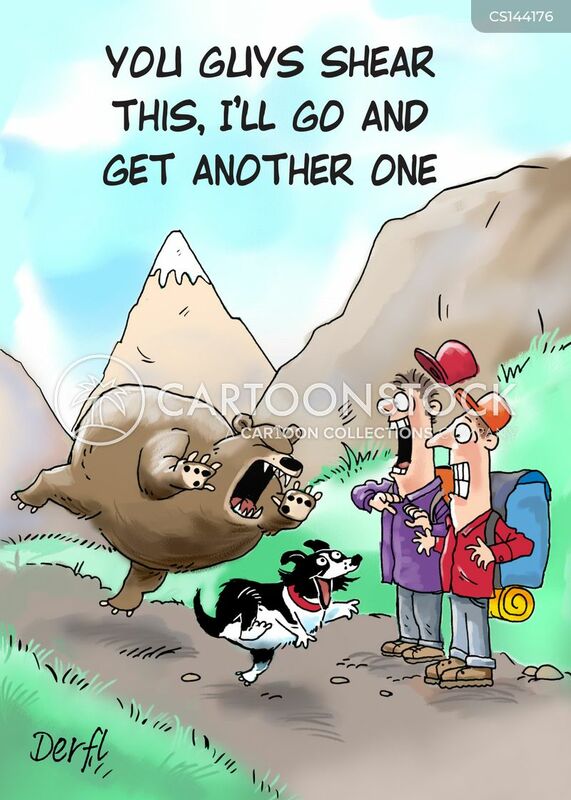 When I bark, you move!" 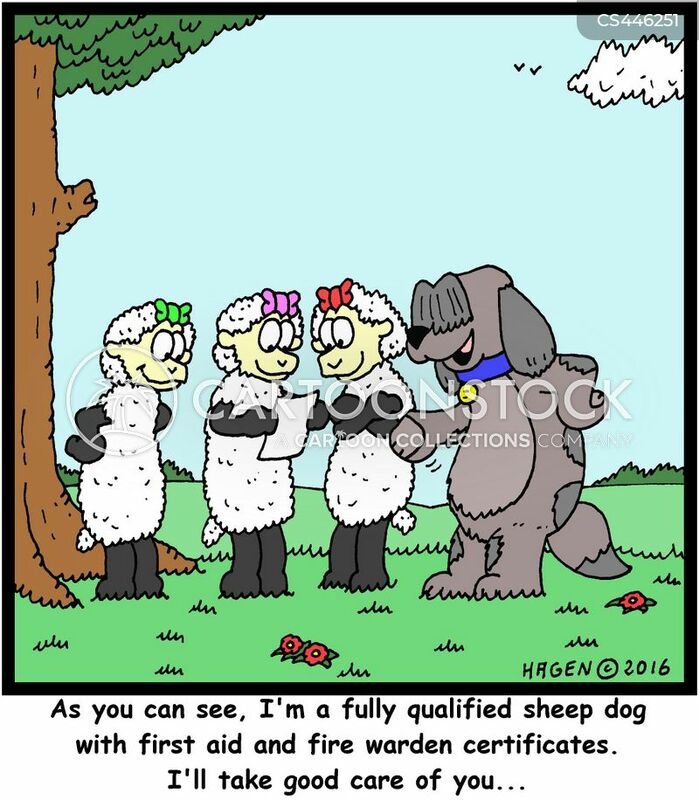 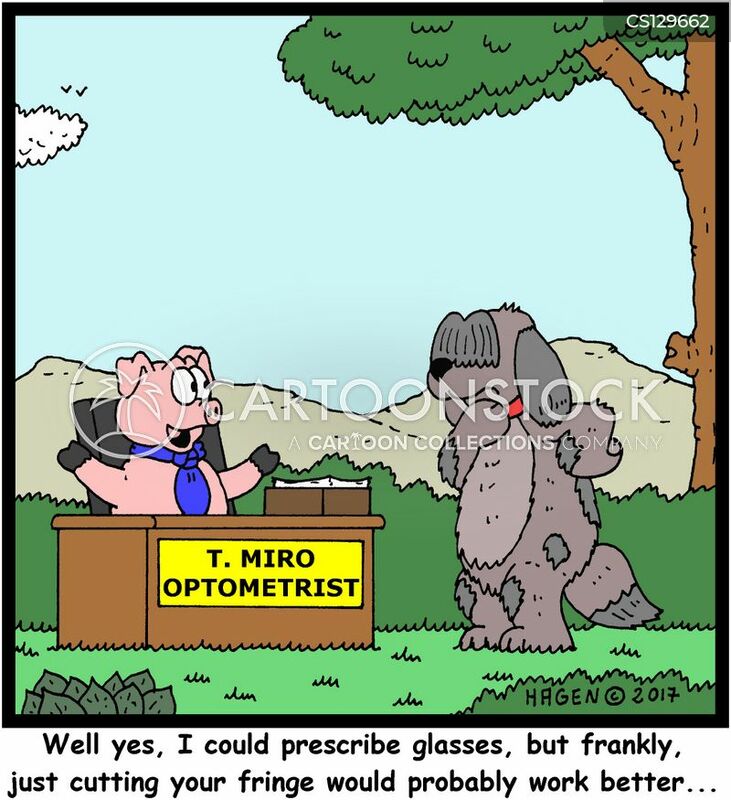 "Well yes, I could prescribe glasses, but frankly, just cutting your fringe would probably work better..."
"As you can see, I'm a fully qualified sheep dog with first aid and fire warden certificates. 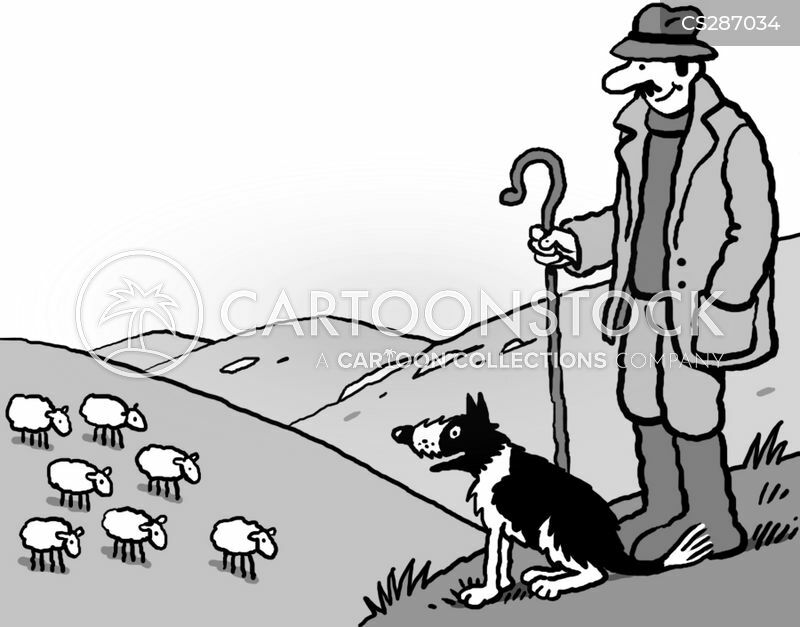 I'll take good care of you..."
A shepherd with his dog watching over sheep on the moor. 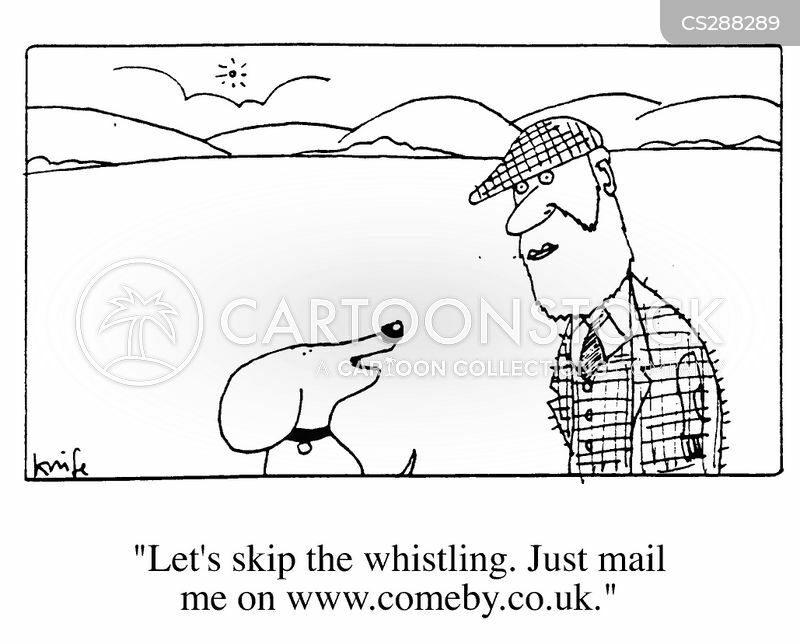 "Let's skip the whistling. 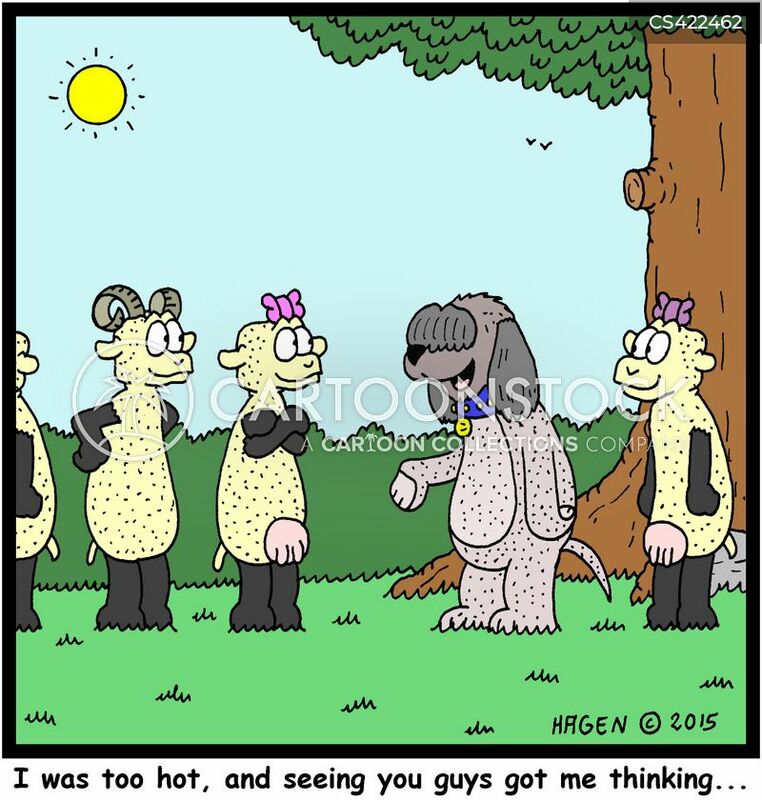 Just mail me on www.comeby.co.uk." 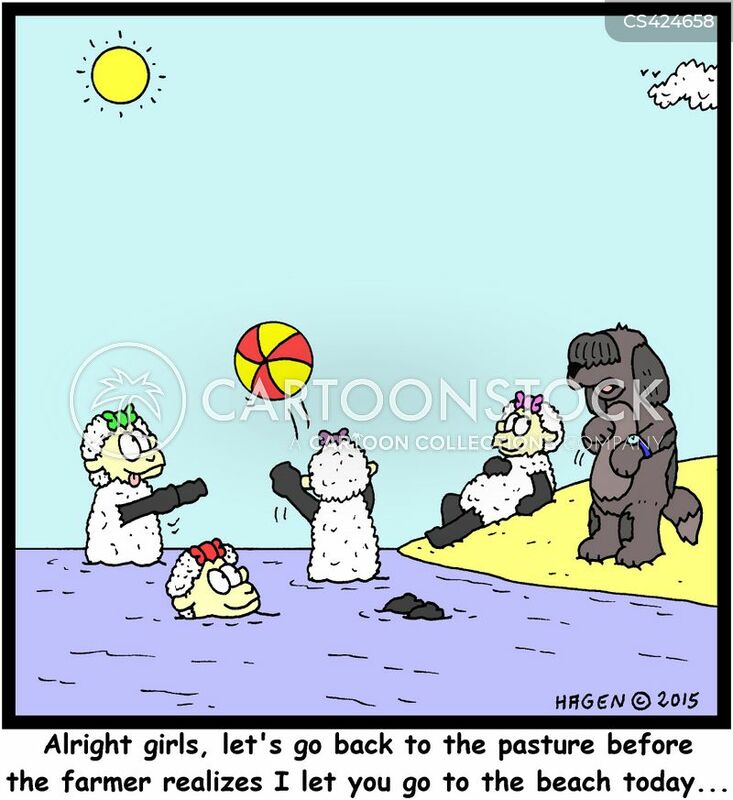 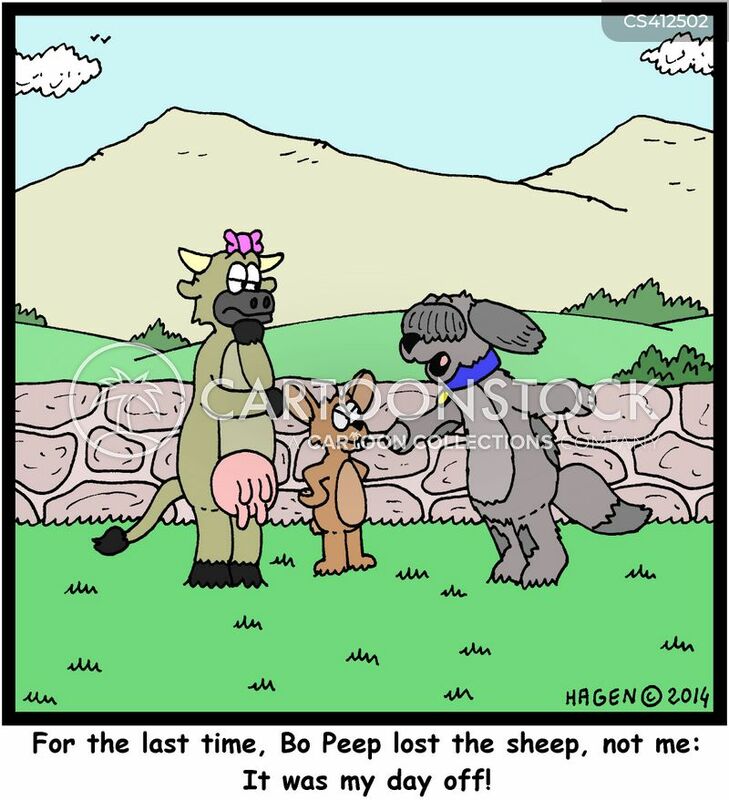 "Alright girls, let's go back to the pasture before the farmer realizes I let you go to the beach today..."
"I was too hot, and seeing you guys got me thinking..."
"I'm a Sheep Dog, you would think that counting sheep would help me sleep, but no..."